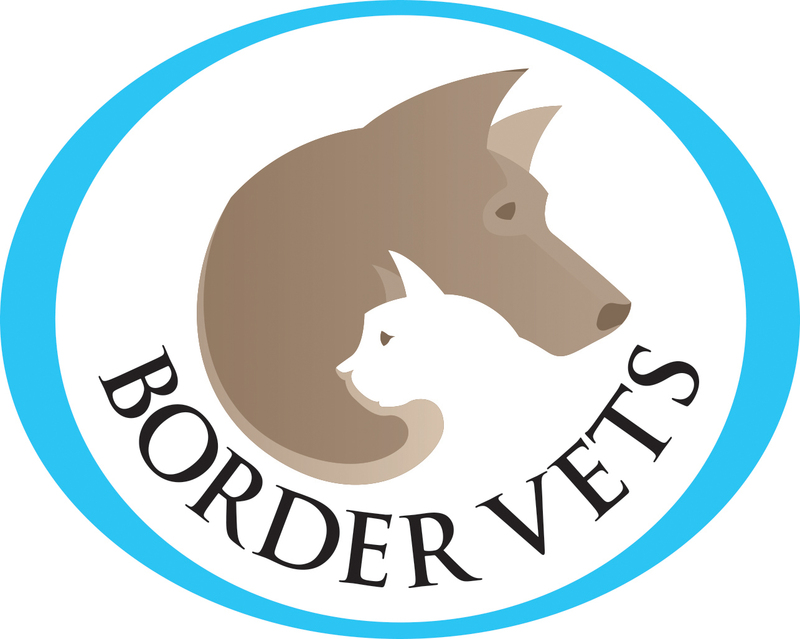 The term ‘Border Vets Limited’ or ‘us’ or ‘we’ refers to the owner of the website whose registered office is 171 Mayfield Road, Edinburgh EH9 3AZ. 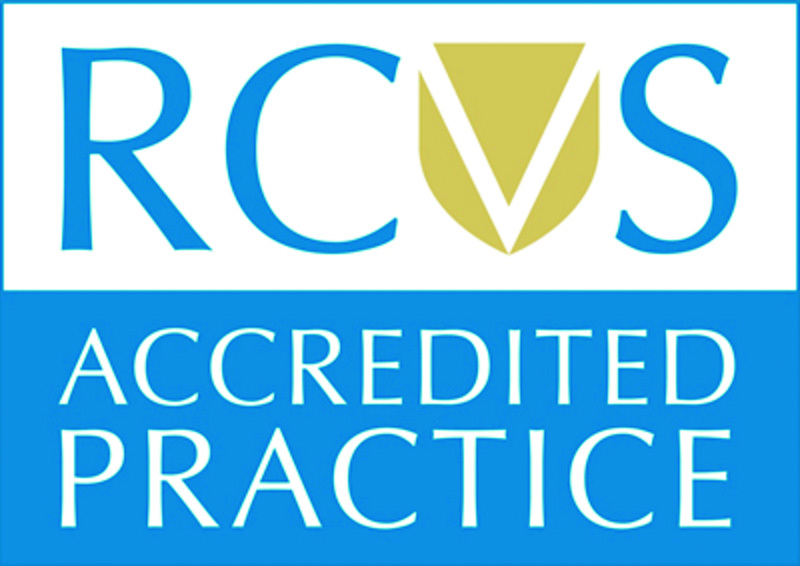 Our company registration number is SC360960 Registered in Scotland. The term ‘you’ refers to the user or viewer of our website.